This post is an update to my 2014 Café Guide. 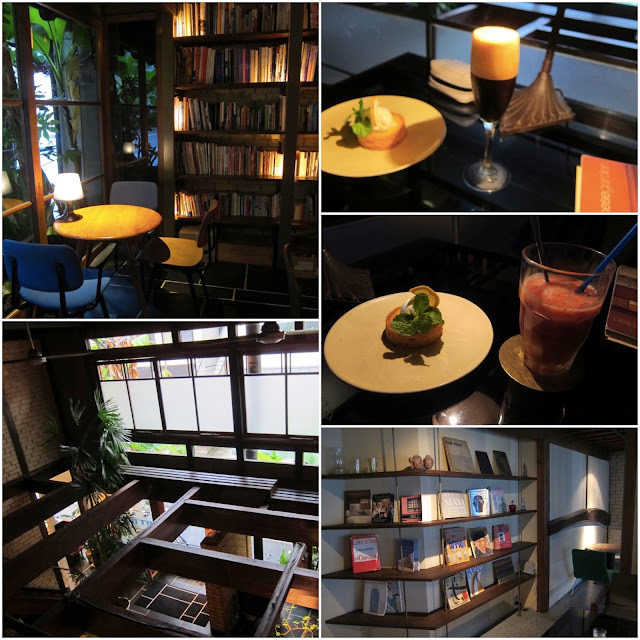 On this trip, I re-visited a few favorites (Elephant, Bibliotech, and Independents) and discovered some new places that have only opened in the last few years. 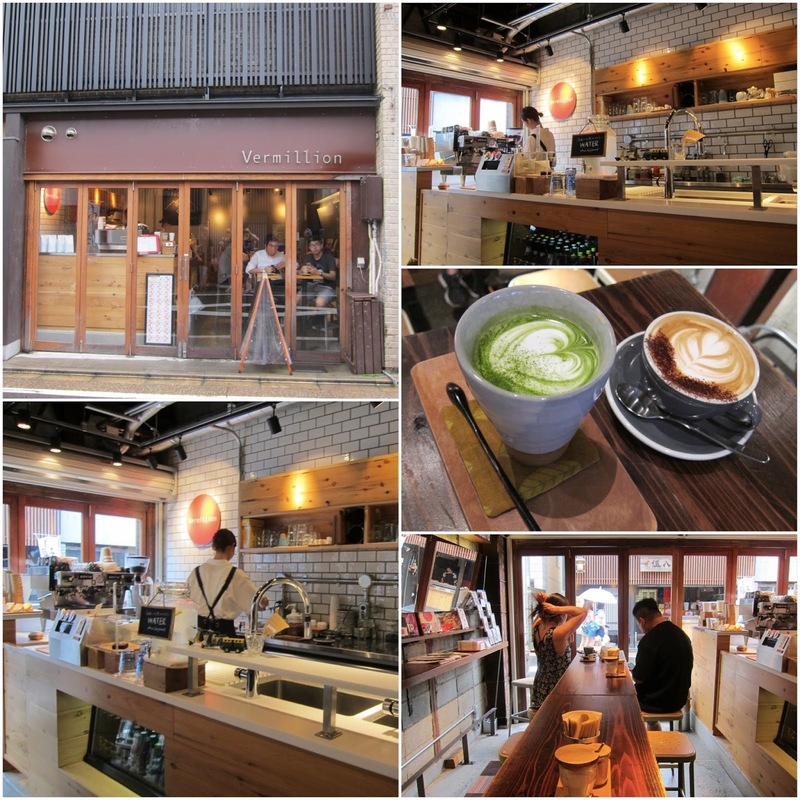 Kyoto may be becoming the coffee capital of Japan given its ratio of cafes-to-people. The #1 spot goes % Arabica, which is truly the best café in all of Kyoto with the best latte. 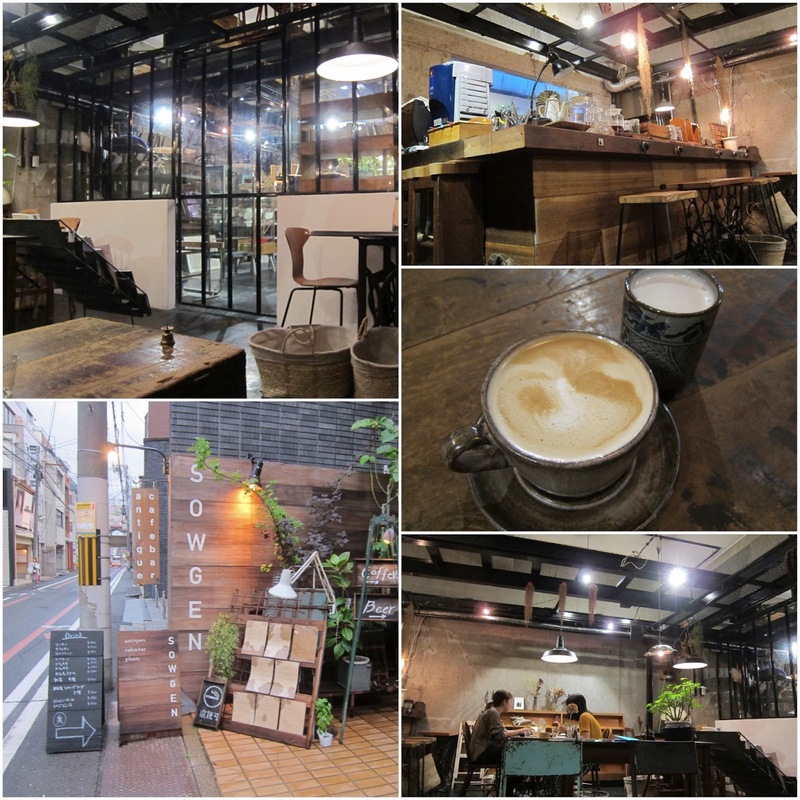 I’ve dedicated an entire post to this cafes and all 3 of its locations, so I won’t go into detail here. Still my personal #1 favorite in Kyoto. The best “white coffee” in town. 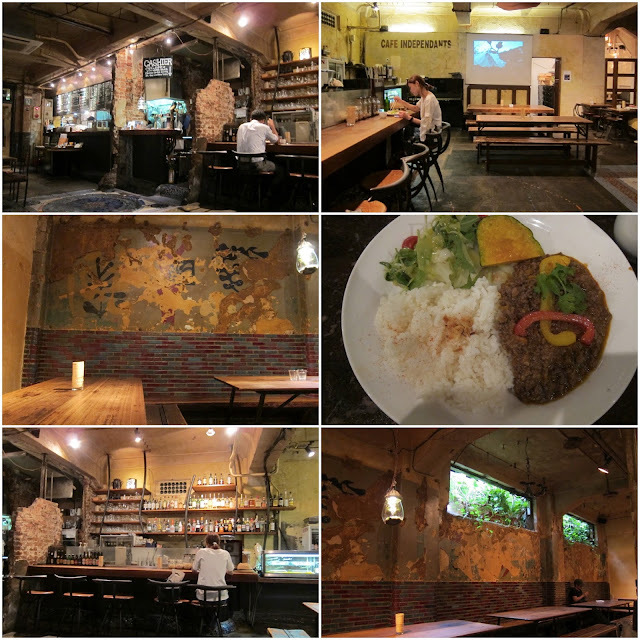 I love how hidden and dark this place is, and I will never tire of visiting it…even though their counter is uncomfortable to work from…and it’s officially been discovered by foreigners. 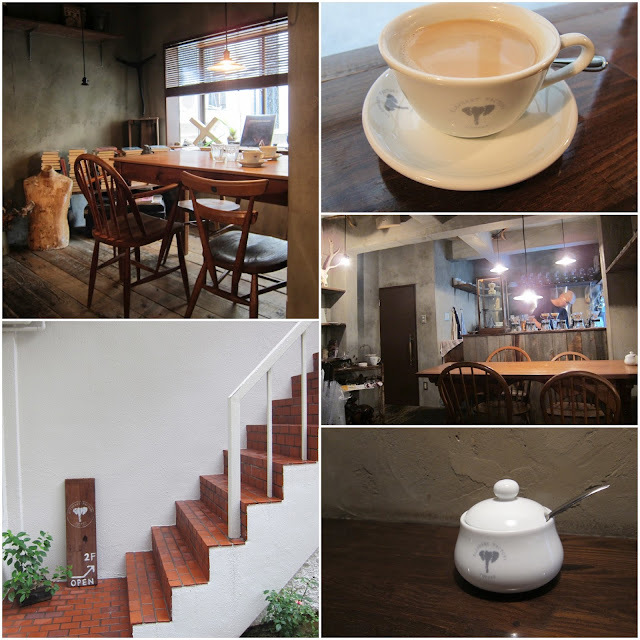 This would be my go-to café in Kyoto if I lived there. The menu is constantly changing and the drinks and food options always entice. Every seat in the house is a good seat, and I will never tire of their tall bookshelves. Probably my go-to lunch place if I worked in Kyoto. A hip artsy spot in the basement of a historical building. Huge by Japan standards. Australian owned and operated, this new shop popped up right at the foothills of the Fushimi-Inari gates (hence the name Vermillion, which is an ode to the color of the gates). Very small, not suitable for working, but excellent drinks and service. A fantastic hidden spot down a staircase off the main grad in Kyoto. It’s easy to miss this space, but you’d be sorry if you did. 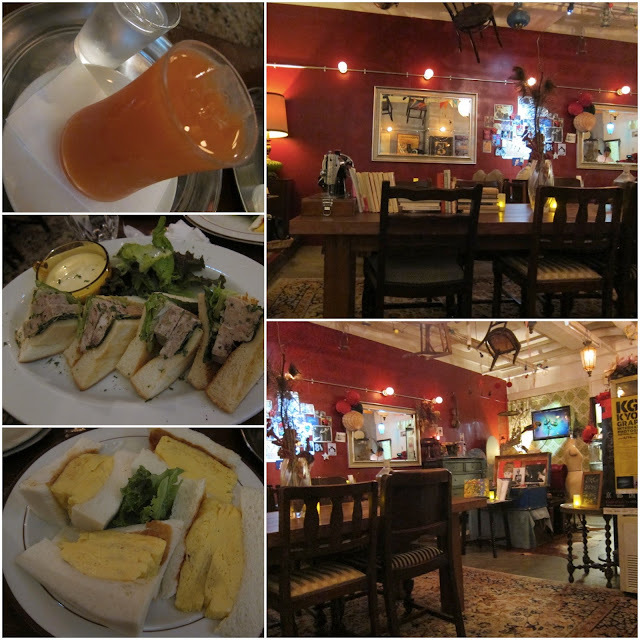 They have a Spanish-European theme and excellent food and drinks. A quiet café in the back of a used furniture store. They made fine drinks and I enjoyed the hipster ambiance. 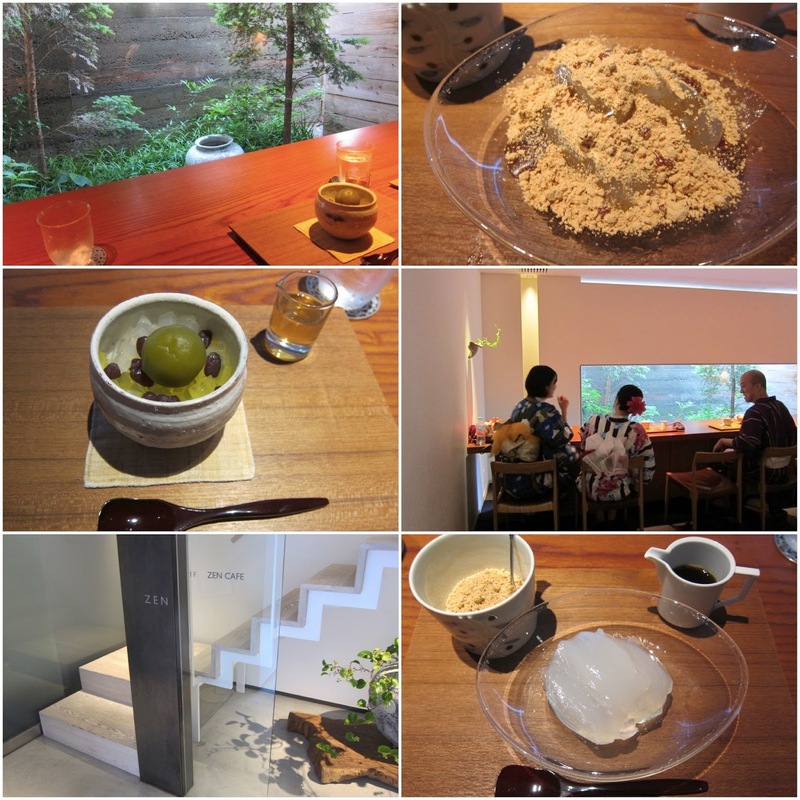 A minimalist setting for traditional Japanese sweets right in the heart of Gion. 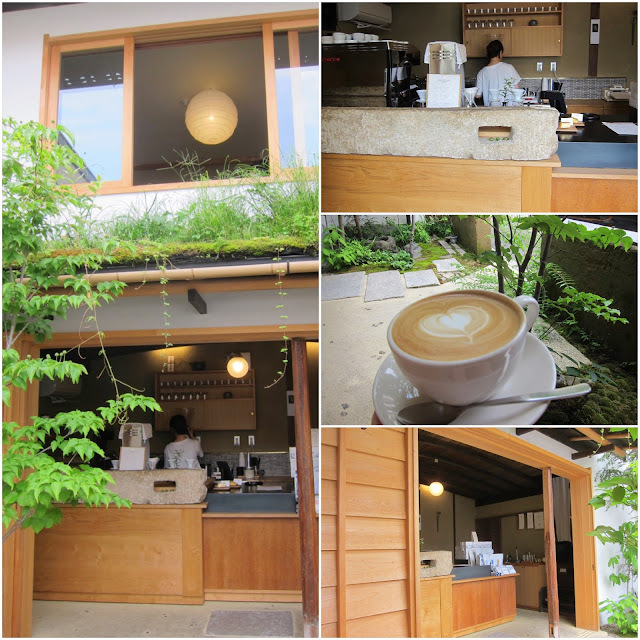 A much hyped spot in a traditional setting, with wooden sliding doors and a small zen garden. Weekenders has seating for two small people, or one large person, and is more of a grad-and-go place. Definitely worth the stop. 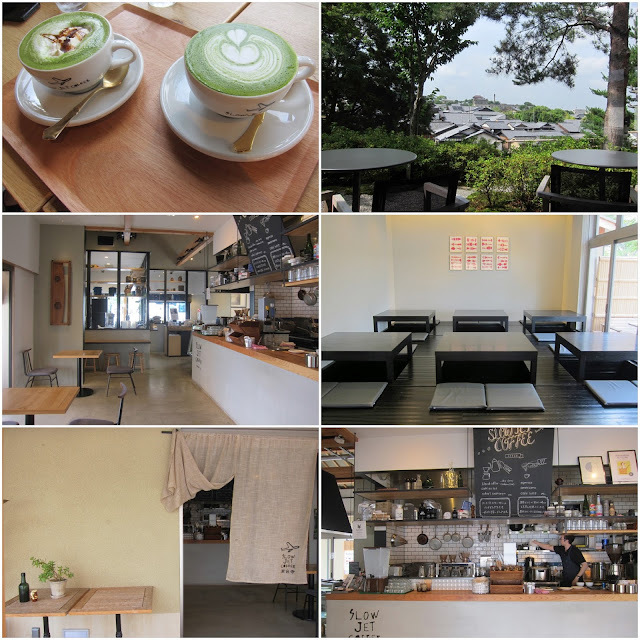 This new and spacious café is close to the Kiyomizutera temple and historic neighborhoods offing Japanese flavored drinks. 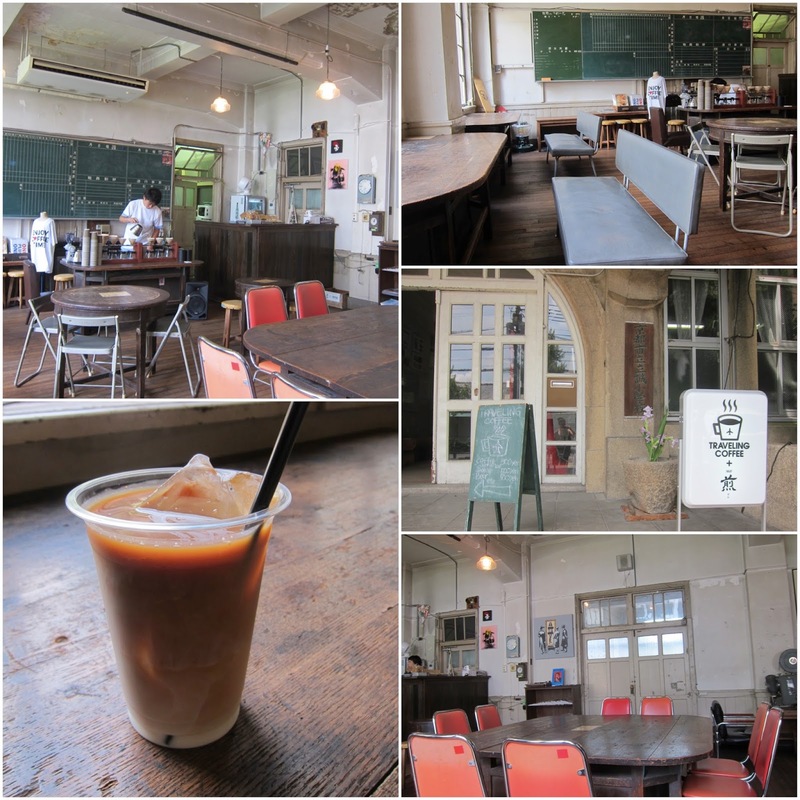 This quirky café is in an abandoned elementary school building in downtown. They only serve black coffee, nothing more, but it’s worth a peak in just for the bizarre experience of being in an abandoned (like, condemned) elementary school. What did I eat in Kyoto?